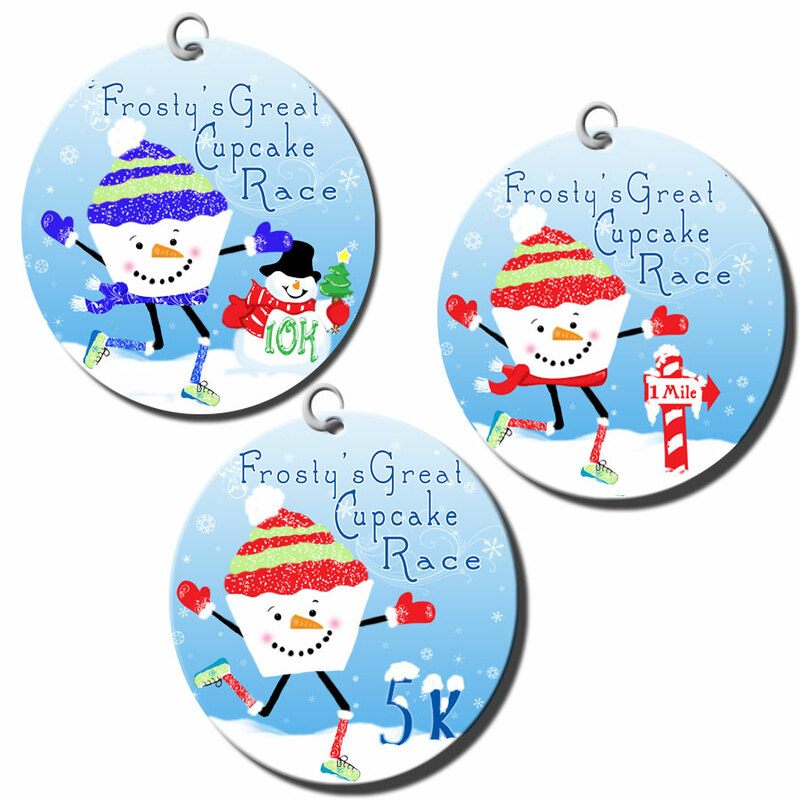 Registration is now open for Frosty's Great Cupcake Race 5k or 10k! Why: This is our third virtual race to raise funds for the Leukemia and Lymphoma Society through Team in Training. 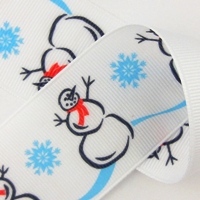 This time we are offering 7/8" Happy Bands from Running Happy! 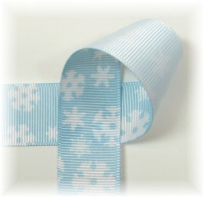 You can choose from two Happy Band designs, snowflake or snowman. These bands will be at a special price only available for purchase here! We will be closing registration on November 18 in order to allow time for the medals to be ordered and for shipping. Please feel free to send any questions to run.in.sanity@gmail.com. YAY!!!! I signed up for the 10k lets hope this injury is gone for that! I plan on walking/limping through the Pumpkin 5k this Sunday. Signed up for the 10K, love it! This is awesome! SPA <3! Love this - so fun!! Signed up for the 5K! SPA love!! Don't see where to sign up? Signed up for the 5K! Where do we sign up at? Is there a link somewhere? I just signed up right now, and I am so excited for it. Oh my Gawd I just found the whole Virtual Race phenomenon and signed up for your 10k and followed your blog. YAY!!! I heard about your virtual race through a friend and am so excited! I had hip surgery 8 months ago and was trying to work up to a half marathon but had to give that up as recovery has been full of ups and downs. I still wanted to try to complete a 5k before the end of the year, but all the ones I found had minimums I was scared I couldn't meet... I love having this opportunity to run a race and have a medal to show for it -- my accomplishment isn't the time, but getting across the line! So bummed I just found this today!! !